Unique accreditation. 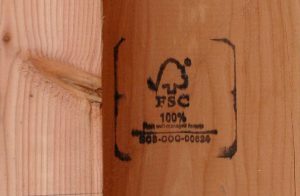 Alpine Lumber Frederick is one of a very few building material suppliers on the Front Range that is a FSC (Forest Stewardship Council) accredited supplier for 10+ years. We can supply FSC materials that can be required for Green Build projects in Boulder County, LEED projects and government projects. 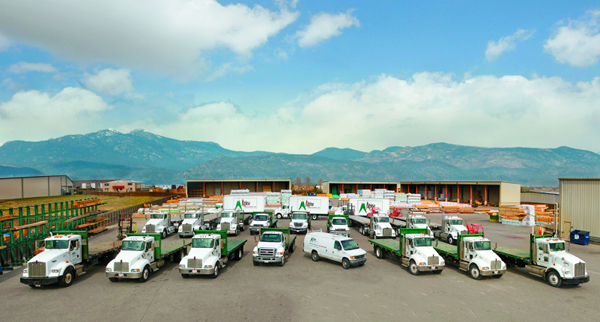 With a very large delivery area servicing Boulder, Weld and Laramie counties, we operate a secondary sales office in Windsor, Colorado to service the local Northern Colorado builder community. This office currently has two outside salespersons, a full time estimator, with an oversized printer for blueprint copies, and a meeting room to meet with clients on their projects. From handing out candy and Frisbees from our Truck & Trailer in the Firestone 4th of July Parade to helping build homes with Habitat for Humanity to actively supporting the Home Builders Association, Frederick’s employees thrive on giving back to the community.